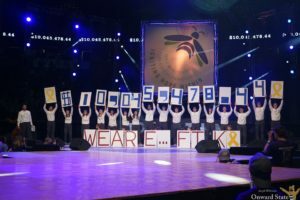 The Penn State Dance Marathon is a student-run philanthropy committed to enhancing the lives of children and families impacted by childhood cancer. Our mission is to provide emotional and financial support, spread awareness and ensure funding for critical research – all in pursuit of a cure. A non profit that provides food, with the help of donation, for the hungry children of Horry County who do not have enough food to eat on a daily basis. A shelter that accepts neglected, troubled and abused boys, is an effective, Christ-centered, long-term residential school that develops moral, social, educational and life skills, thus building responsible contributing adults, while providing services to their families. 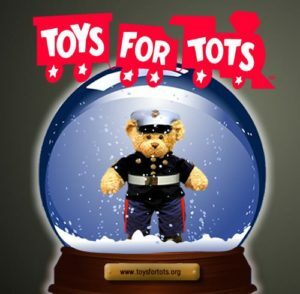 A charitable campaign to help less fortunate children throughout the United States experience the joy of Christmas by coming together as a community to help donate and collect unwrapped toys that will be gifted to those more deserving. A structure that lies in Christian sympathy for families whose lives are stressed as they care for a child with threatening disease. Jason’s House reaches out to cancer-stricken children and their families. Each year children and their parents are identified in several states through a network of medical facilities in Virginia, North Carolina, South Carolina and Georgia. The children and their families are offered a one-week vacation in the Myrtle Beach area. Extensive community support is solicited and provided in the form of free lodging, meals and entertainment.